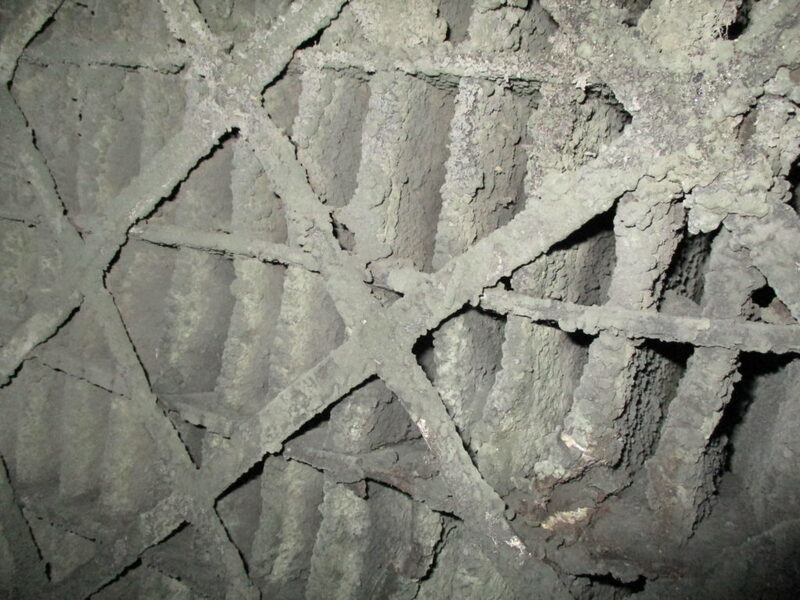 Air Filter & Ductwork Inspection: Are you aware of what is lurking behind? Here at HVDS we are often asked to look at air filters, ductwork systems and issues with airflow. There are many issues that can be lurking behind causing trouble for food manufacturers. Here we take a look at a couple of cases where our help has been invaluable. HVDS were recently asked to look at an issue with low airflow. Here is what we discovered on site. What you can see here is a filter that has clearly been neglected. For how long, we don’t know. What could be done to avoid this? A well-managed air filter regime is always possible, and it is what should have been implemented in this instance to avoid this issue. Even if engineers are busy with production maintenance, management and service of filters is crucial. In the long-term it can be costly to replace, not to mention the repercussions of dealing with any health and safety concerns that may arise from poorly maintained equipment such as this. It’s not only filters that can get into these poor states either. 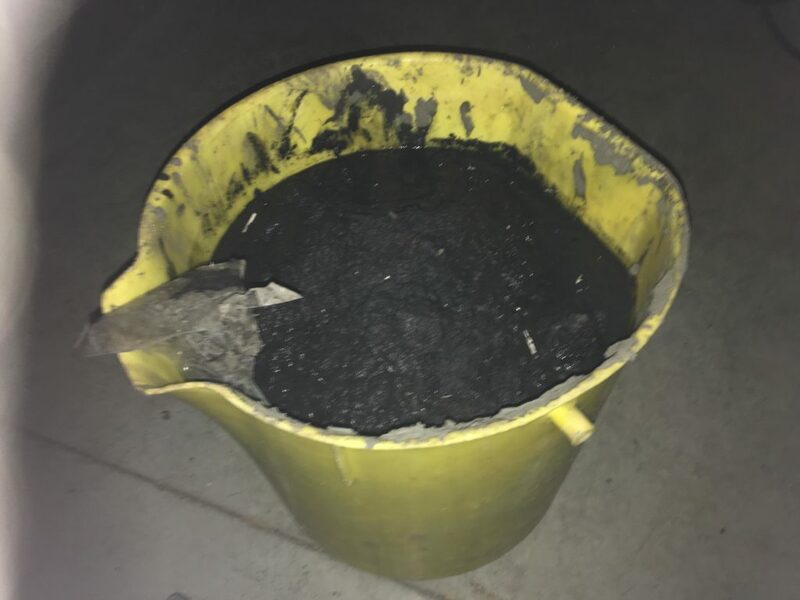 Our team also recently carried out ductwork cleaning for a client and came across this… all found inside the ductwork as a result of extracting from the travel ovens. One of the biggest causes of fires in food factories is uncleaned extraction ductwork and flues. With sites manufacturing and producing 24/7, it is crucially important to allocate time for cleaning and inspection to ensure risk is minimised. At HVDS we have tailored solutions for your applications, we also offer free ‘behind the scenes’ ductwork surveys to give you peace of mind. Contact us at sales@hvds.co.uk today or call on 01785 256 976 to find out more about our air filter and ductwork solutions.